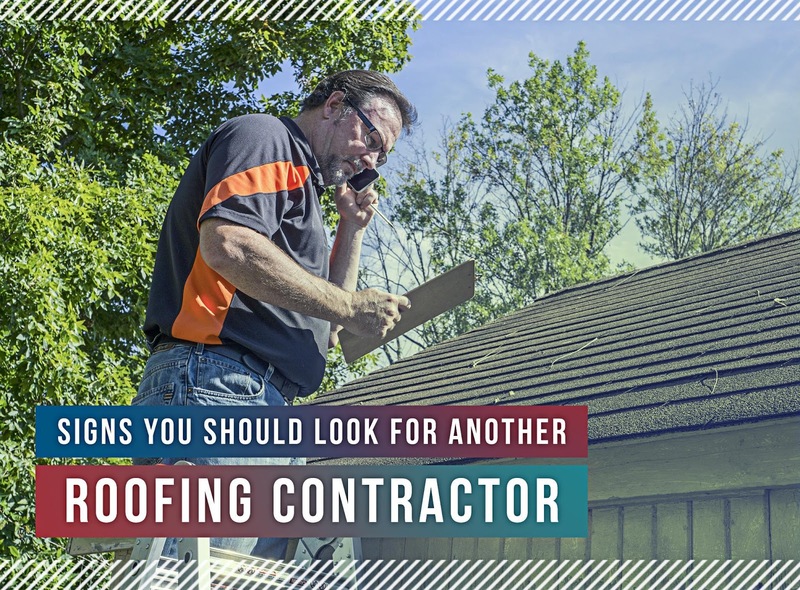 Whether you are in need of roof repair or replacement, having a trustworthy contractor to do the job properly is key to a smooth sailing project. This is why when looking for the right one, you have to be sure they have the expertise to deliver an efficient service, from roof measurement to installation. Contractors who do not carry proof of licensing, bonding, and insurance can put you and your home at risk. This is because whenever on-site accidents happen, you might be held liable for the damage. Before the project starts, always do a background check to see if their business is properly documented. Just like with any relationship, clear communication with your contractor is paramount to avoid conflict. They should be easily contacted to clarify issues and provide updates on the progress. This ensures that you are making informed decisions. A good way to see if your contractor has excellent communication skills is to observe their behavior when getting a roof estimate. Ask about their qualifications, warranties, and other relevant information. When they provide hesitant, vague answers, they might be deceiving you. There are times when your roofer finds underlying problems that they should prioritize before proceeding to their original task. This extra work will then add to your overall expenses. However, if the project progresses and they keep on piling on extra unwanted work, maybe it is time to let them go. Prior to your project, discuss with your contractor about what you will or will not pay for. Keep these red flags in mind to prevent costly mistakes on your roofing project. Fortunately, you can spare yourself these troubles when you use our ERoofPro roof estimate app. It connects you with reputable local contractors in just a few clicks so you can get your roof repaired right away. Call us today at (844) 881-9444 for more information on our services. Building the future. Restroing the past.